The mega merger deal between Vodafone India and Idea that will create India’s largest telecom firm is expected to close by this month-end, according to an Economic Times report. However, both Vodafone and Idea are yet to make any statement. 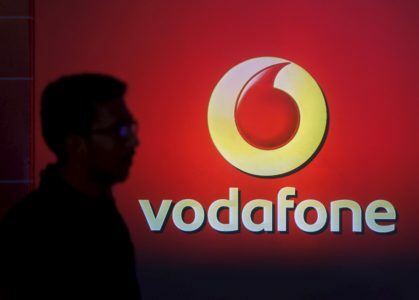 The UK-based Vodafone has also brought in its ex-India unit chief Marten Pieters to work on the proposed merger. As per India’s Ratings and Research, the proposed merger of Vodafone India and Idea will create an entity with a revenue of around Rs 77,500-80,000 crore besides eliminating duplication of spectrum and infrastructure capex. If the deal is successful, the combined entity will create India’s largest telecom firm with a revenue share of around 40 percent and a subscriber base of over 380 million. The report also says that “both the companies need to work on synergy to comply with rules”, given the existing spectrum holding, revenue and subscriber base. As per last auction price, the spectrum of Vodafone India and Idea is together valued at around Rs 12,000 crore. Considering the current merger and acquisition rules, the merged entity would breach revenue market share, subscriber and spectrum caps in five markets, as per the report.